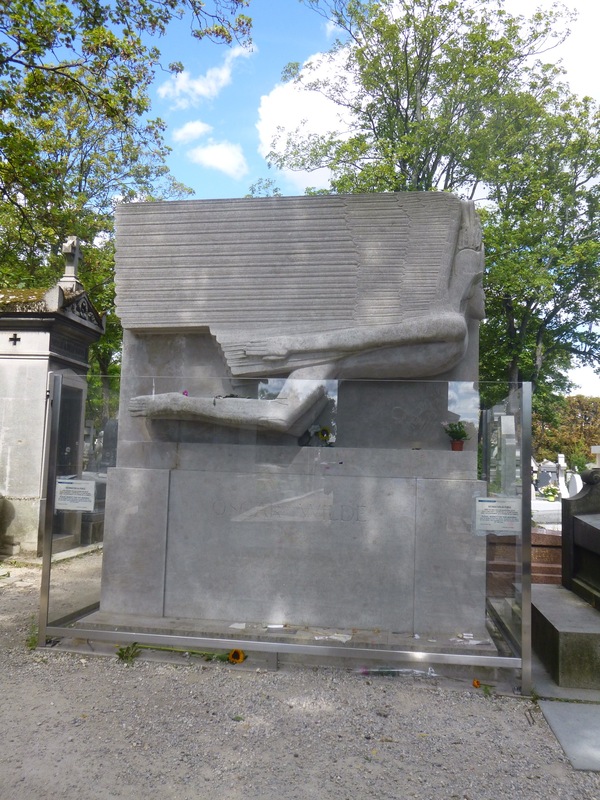 As regular readers will know, cemeteries often feature in my posts – so when in Paris last week it was perhaps no surprise that I visited the Cimetière du Père-Lachaise. 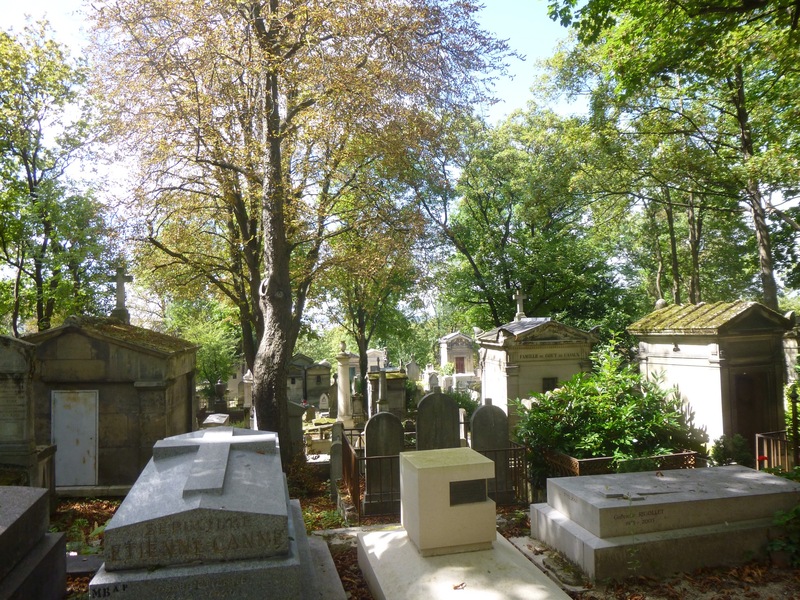 It is the largest of the Paris cemeteries and dates from the early 1800s, initially it attracted few burials but this changed when it developed a successful marketing strategy based on getting the rich and famous buried there – with Molière being re-interred there a few years after it’s opening. It’s famous ‘inhabitants’ include Oscar Wilde, pictured below, Édith Piaf, Jim Morrison and more recently, the cyclist Laurent Fignon. Wilde’s Art Deco monument is very different to the rest of the cemetery which itself is very different from 19th century London cemeteries. 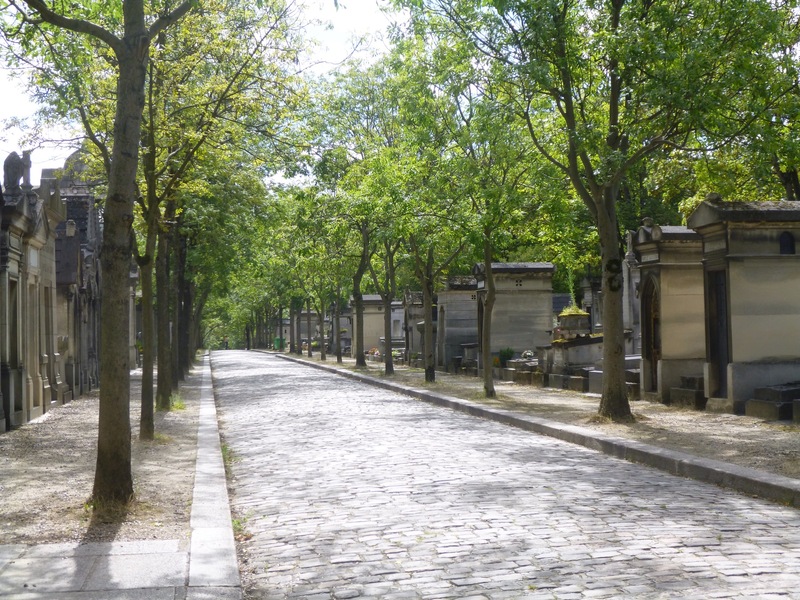 Unlike London’s ‘Magnificent Seven’, Père-Lachaise was municipally run – something that didn’t happen in London until cemeteries like Ladywell and Brockley Cemeteries in the 1850s. The style of the graves is very different – in Brockley and Ladywell, and Nunhead while there are a few more ostentatious memorials, the norm is for relatively simple gravestones. 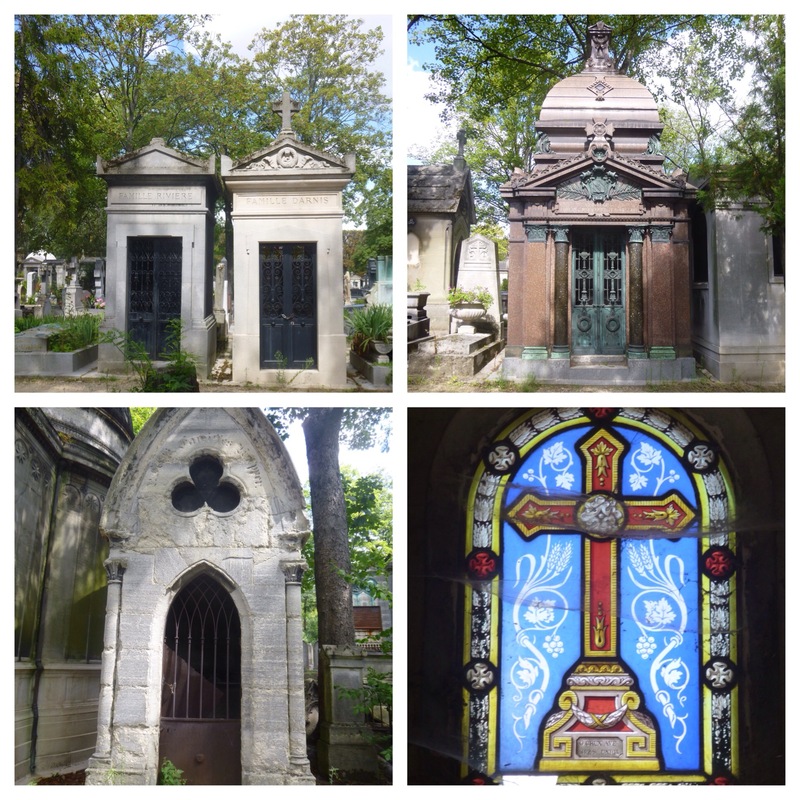 While at Père Lachaise there are some simple, unadorned headstones there are many more large family tombs, with a few very monuments and even small chapels. However, the most noticeable feature are tombs that are about the size and shape of the old police telephone boxes, with space for a single mourner inside and often a stained glass window at the rear. 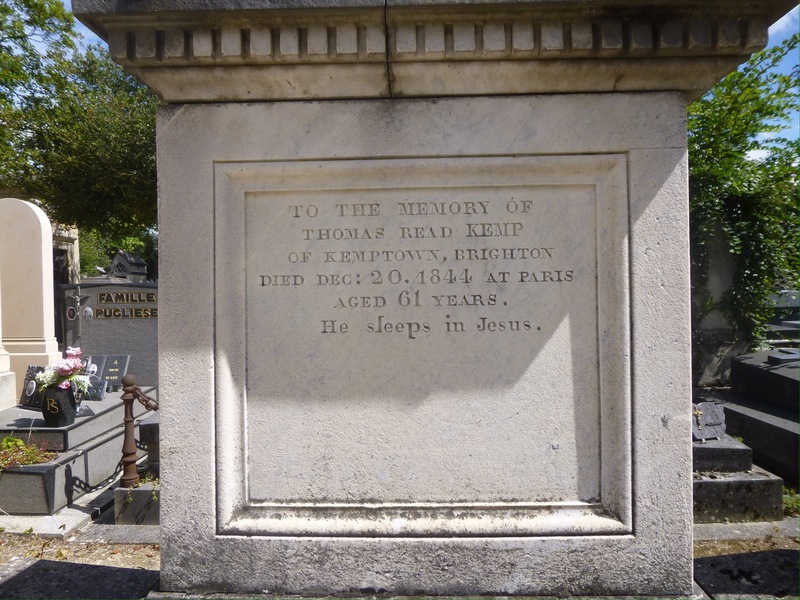 Finally, I did find a link to Lewisham at Père-Lachaise, albeit a rather tenuous one, with the grave of an escapee from Britain – Thomas Kemp, who conceived and developed the Regency-style Kemp Town estate in Brighton. The Lewisham link is that his first wife was Frances Baring, the daughter of Sir Francis Baring who lived at the Manor House (now library), Lee. It appears that Kemp had little business capacity as a developer and lived beyond his means and ‘slid into insolvency’ and fled to Paris in 1837. He died in 1844 “in penury and bitterness” having been declared an outlaw in Britain. This entry was posted in Cemeteries and tagged Cimetière du Père-Lachaise, Paris, Père-Lachaise on August 25, 2014 by Paul B.